What if our biggest weaknesses were actually designed to bring us closer to knowing God. So many times we get so down for all the things we lack and want from others. Maybe we aren’t the most social and need attention, or sometimes we feel the need for love or even security. The world is so renowned for encouraging us to change and be someone we weren’t meant to be. Here’s the beauty about what the bible says about weaknesses though. In 2 Corinthians 12:9, God says that God power is made perfect and stronger in our weakness. If that’s the case why would we want to change who we are? Why wouldn’t we embrace our needs and weaknesses and allow God to work miracles through us? Lets also consider the most personal aspect about all this, isn’t is true we tend to be drawn to people who make us feel special or in short, fill our needs, whatever that may be. 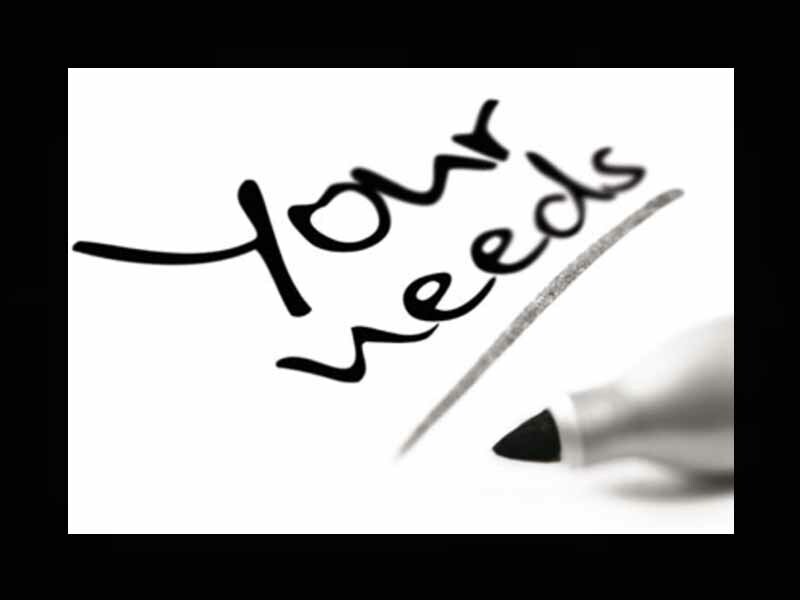 We allow people to draw closer to us through our needs because we need our needs to be met. But what would it look like if we gave God that same opportunity to draw closer to us through our weaknesses? Psalms 34:17- 20 says “When the righteous cry for help, the Lord hears and delivers them out of all their troubles. The Lord is near to the brokenhearted and saves the crushed in spirit. Many are the afflictions of the righteous, but the Lord delivers him out of them all. He keeps all his bones; not one of them is broken.” I can only imagine how much God is longing for us to cry out to him to strengthen us and to fulfill us and we don’t because we try to cover our needs up and pretend like everything is ok. Lets not miss out on how God might be trying to strengthen and fulfill us.